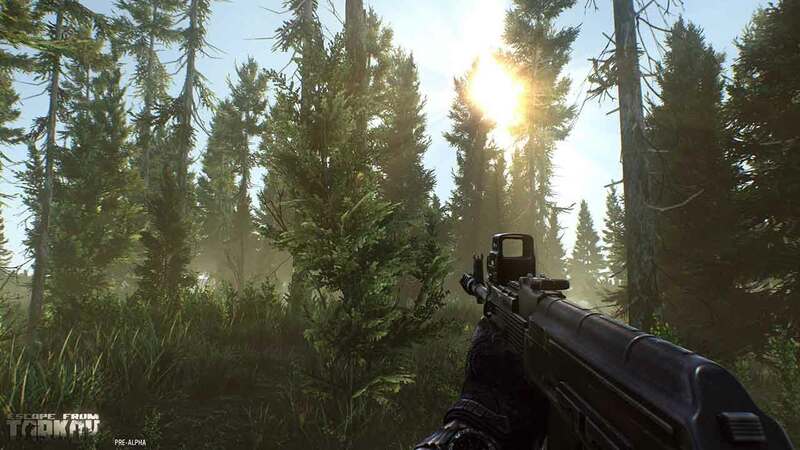 Battlestate Games today posted a new Facebook post informing the Escape from Tarkov community of two upcoming livestream events aimed at introducing players to the Alpha version of the highly anticipated MMOFPS game. Two streams will be broadcasted on Saturday, April 2nd, one aimed at the Russian speaking members of the community and the other for the English speaking members of the community. [quote cite=”Battlestate Games”]The stream will be presented by the project lead Nikita Buyanov and Alexander “Kiba” Kovalchuk, with estimated running time of 1.5 hours. The first stream – in Russian – will be broadcasted at 16:00 Moscow time. The second stream – in English – will be broadcasted at 18:00 UTC (21:00 Moscow, 19:00 CEST, 14:00 EDT, 11:00 PDT).